Are you an adventure enthusiast? Then you should definitely head to Kanha National Park – the nest for nature lovers. Known as one of the finest wildlife reserves not just in India but also the world. Heard of the famous Jungle Book? This is exactly the place which was Rudyard Kipling’s inspiration for his story. More synonymous as a Tiger Reserve, Kanha National Park, the place provides sanctum to a number of species and wild animals such as tigers, jackals, black buck, wild dogs, deer, etc. This should certainly be at the top of your list. The thrill of spotting animals in an open jeep will surely give you goose bumps during a Jeep Safari. Most of the safaris are operational in two slots, one in the morning from 6 am to 11 am and the other is in the evening from 3 pm to 6 pm. The cost charged is per jeep which may range between Rs. 1000 to Rs. 2000. 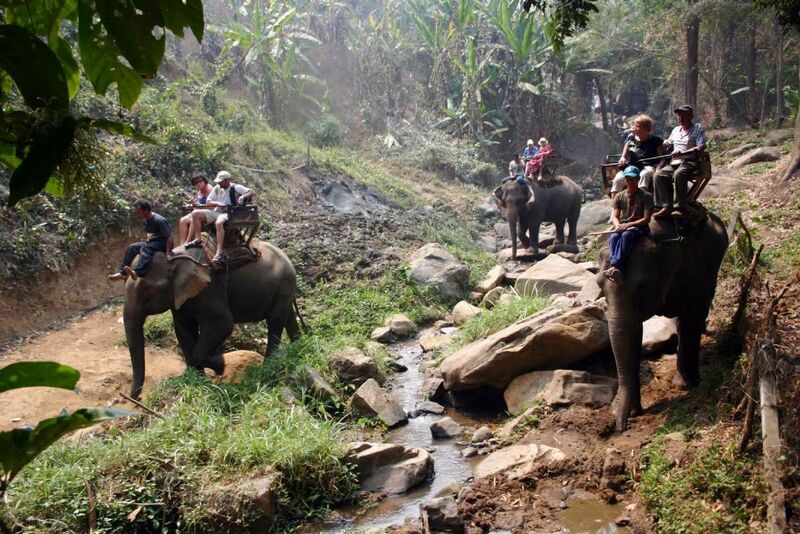 Take a ride on the mighty elephants and admire the majestic view of the forests. If you have kids along, ensure you go on an elephant safari. Most of the elephant safaris are available in the morning. By paying a price between Rs.300 to Rs.600, you can enjoy a tour around the Kanha National Park. Kanha National Park is also home to over 280 species of birds. In the buffer area which is 1005 sqkm, you can enjoy bird watching simply on foot. In the core area which is 1945 sqkm, you can do the same while on a jeep safari. There are expert bird guides who take you around for bird watching. Medicinal Plantation Conservation Area is located in the buffer zone; it is home to rare species and herbs. This is where the forest department is works towards conservation of herbs that are available locally. These shrubs and herbs have great medicinal value. You can learn more about these through the local doctors here.You have a plethora of fun holiday activities at Kanha resort to try during your family vacation. And after getting tired from all these activities, you can return back to your cosy suit at Club Mahindra Kanha National Park. While swimming pool and Swastha spa are potent to revitalize your spirits, engaging in numerous indoor activities will surely keep you entertained. To tickle your taste buds, there are some wonderful delicacies being served at in-house restaurants. You can check about them by going through the Club Mahindra feedback provided by numerous visitors. So what are you waiting for? Apply for a leave today and explore the lush Kanha National Park with Club Mahindra.Try out adventurous activities this season and have a memorable holiday during your stay at Club Mahindra Kanha resort with your family.